Steel Magnolias, The Arc Theatre at Red Curtain Theater, closes 2/12/17. MARK BOERGERS (MFA, Acting, ’10) directs. MEG ELLIOT (MFA, Acting, ’10) and LUCY SANDY (MFA, Acting, ’10) are in the cast. MATT REICH (BFA, Sound Design, ’15) is the sound designer, CAILIN SHORT (BFA, Theatre arts, ’11) is the set designer, and CATHERINE YOUNG (BFA, Costume design, ’15) is the costume designer. 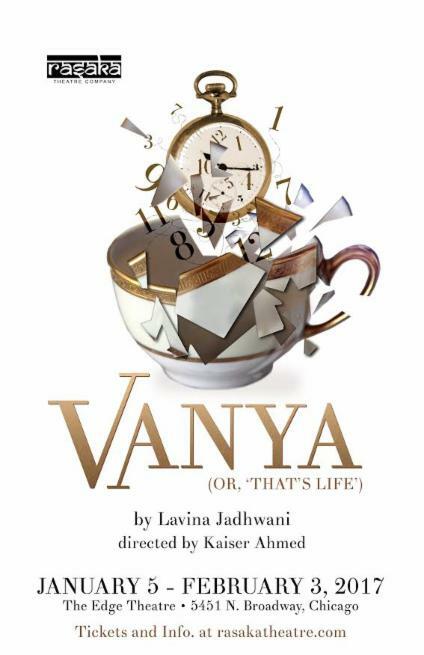 Vanya (Or, ‘That’s Life’), Rasaka Theatre Company at The Edge Theater, closes 2/3/2017. LAVINA JADHWANI (MFA, Directing, ’15) wrote the adaptation. MARGARET BAUGHMAN (BFA, Theatre Arts, ’16) is the dramaturg and MATT REICH (BFA, Sound Design, ’15) is the sound designer. 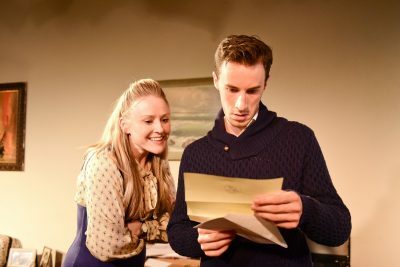 dirty butterfly, The Blind Owl at Halcyon Theatre, closes 12/10/2016. AZAR KAZEMI (MFA, Directing, ’11) directs.LEAH RAIDT (BFA, Acting, ’11) is in the cast. BARRY BRUNETTI (MFA, Directing, ’98 & Faculty) is the production advisor, DANIEL FREIDMAN (BFA, Lighting Design, ’15) is the lighting designer, CASSANDRA KENDALL (BFA, Theatre Arts, ’17) is the special effects designer, ARAM MONISOFF (MFA, Acting, ’11) is the dialect coach, MELANIE PLANK(BFA, Playwriting, ’11) did the poster design, MATT REICH (BFA, Sound Design, ’15) is the sound designer, and JACOB SHULER (BFA, Playwriting, ’12) is the dramaturg. 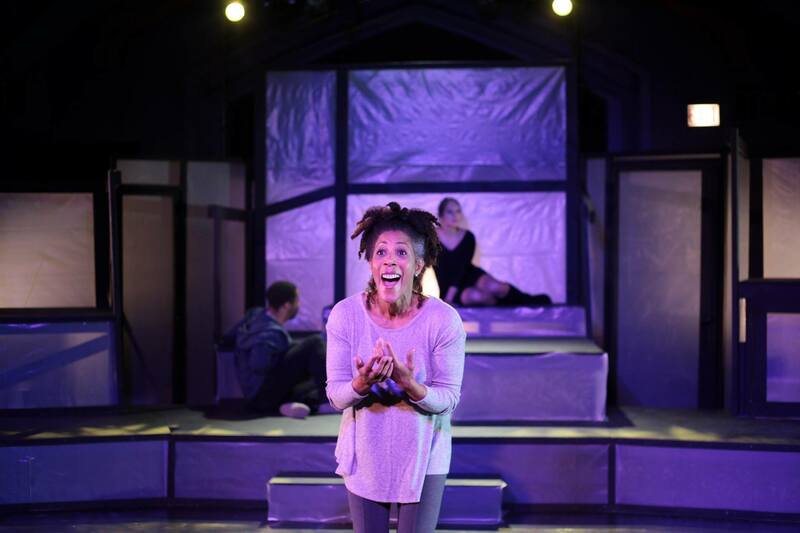 Jettison, Gorilla Tango Theatre, closes 10/14/2016. SAMUEL HAINES (BFA, Acting, ’15) wrote and directed. 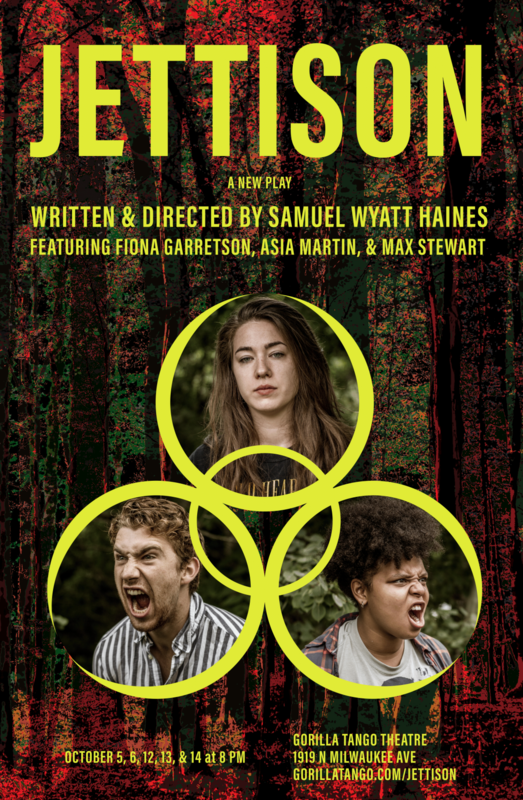 FIONA GARRETSON (BFA, Acting, ’15), ASIA MARTIN (BFA, Acting, ’15) and MAX STEWART (BFA, Acting, ’15) are in the cast. ELYSE BALOGH (BFA, Scene Design, ’15) is the scenic designer, CONNOR BREDBECK (BFA, Theatre Arts, ’18) is the stage manager, CASSANDRA KENDALL (BFA, Theatre Arts, ’17) is the stage manager, MATT REICH (BFA, Sound Design, ’15) is the sound designer, and REA SHUMAN (BFA, Theatre Management, ’15) is the graphic designer. The Good Person of Szechwan, Cor Theatre at A Red Orchid Theater, closes 9/11/16. ERNIE NOLAN (Faculty & MFA, Directing, ’04) directs. MICHAEL BUONO (BFA, Acting, ’16), CHRIS BRICKHOUSE (BFA, Acting, ’12), ISABELLA COELHO (BFA, Theatre Arts, ’13), AIDA DELAZ (BFA, Acting, ’16), JERI MARSHALL (MFA, Acting, ’16), and WILL VON VOGT (BFA, Acting, ’08) are in the cast. ERIN COLLINS (BFA, Stage Management, ’18) is the assistant production manager, ELYSE COWLES (BFA, Playwriting, ’10) is the associate producer TOSHA FOWLER (MFA, Acting, ’09) is the production manager and movement coach, ALARIE HAMMOCK (BFA, Costume Technology, ’09) is the costume designer, MEREDITH MATTHEWS (BFA, Stage Management, ’14) is the production stage manager, and MATT REICH (BFA, Sound Design, ’15) is the sound designer. The Promise of a Rose Garden, Babes with Blades at City Lit Theater, closes 9/10/16. JASON FLEECE (MFA, Directing, ’07) is the dialect coach, MATT REICH (BFA, Sound Design, ’15) is the sound designer, and DAVID WOOLLEY (BFA, Acting, ’81) is a competition sponsor. Eroica, Azusa Productions at Redtwist Theatre, closes 8/7/2016. GARRET YOUNG (BFA, Acting, ’19) is in the cast. ELYSE BALOGH (BFA, Scene Design, ’15) is the scene designer, VADA BRICENO (BFA, Lighting Design, ’16) is the lighting designer, and MATT REICH (BFA, Sound Design, ’15) is the sound designer.